What; the fascination designers have with headlights that do not mesh smoothly with the grille? This looks like headlights from one car on the grille from another. In this case it has the totally opposite effect. The concept looks great, this spy shot though makes it look very unflattering. It seems like a Chinese-designed car and while some may like that sort of this, i can't see it attracting buyers in Europe. It kinda looks like a Gen 1 Superb.. The grille looks a lot like the Kia tiger nose to me. 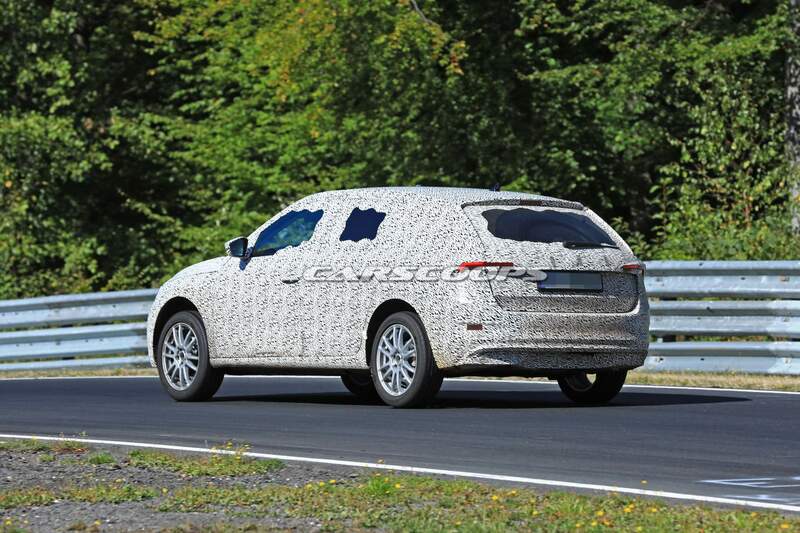 The headlights and grille already look like the new Seat face on the upcoming Tiguan rebadge (Tarraco), so I could see that it was already designed with a Seat version in mind as well. Wow, what a surprise. 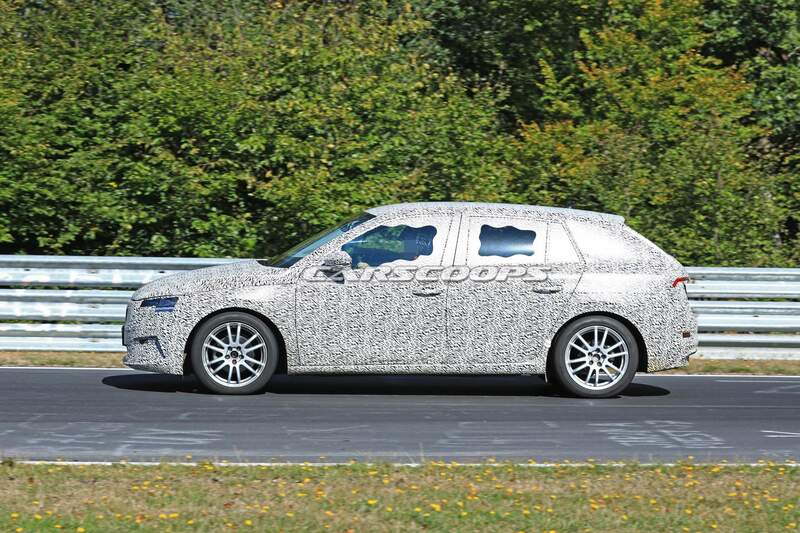 A modern Skoda that looks nothing like the concept. Wonderfully cheap details. Terrible lines around the grille. Why would anyone buy this. 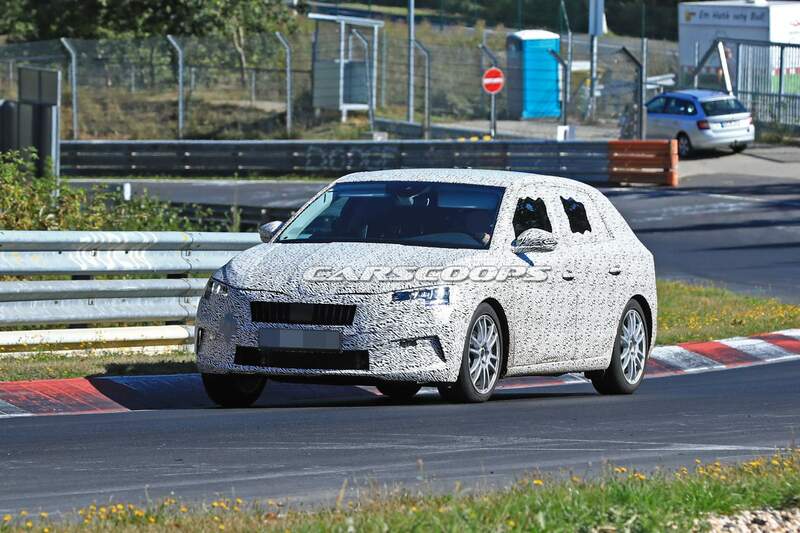 Tons of spyshots, I guess the real deal is not far away; Anyway, the shape says "MY 2005" more than anything else; I hope the rumors that this will also spawn the next Seat Leon are not true, given the yawn potential this has.